The Fanlistings.org defines it as "A fanlisting is a web clique that lists fans of a particular subject. Unlike most web cliques, a person does not need a web site in order to join. Fans from around the world submit their information to their approved fanlisting and they are then listed to show their love for the subject." 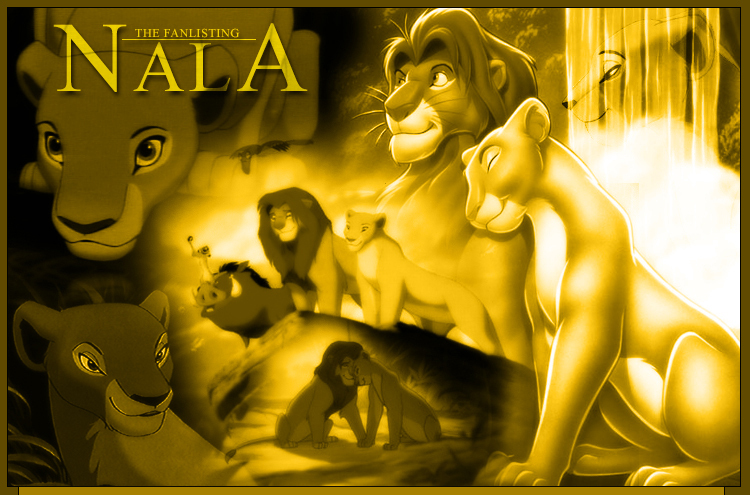 Simba's best friend and then wife, Nala is a crucial role in all three Lion King movies.